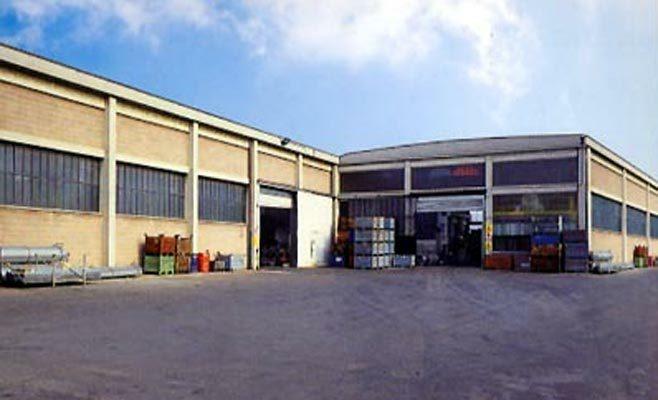 OLMEC SRL, Tinichigerie industriala, Oteluri si metale - modelare si taiere, Ambutisarea otelurilor si a metalelor, pe EUROPAGES. O.l.m.e.c. Srl is a dynamic structure, which has for over 40 years been producing, cut, folded and stamped parts, as well as manufacturing dies. O.l.m.e.c. 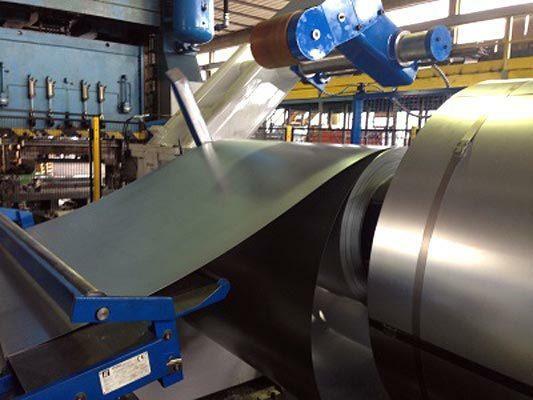 Srl carries out the progressive machining, stamping, cutting and punching of steel sheets and aluminium. 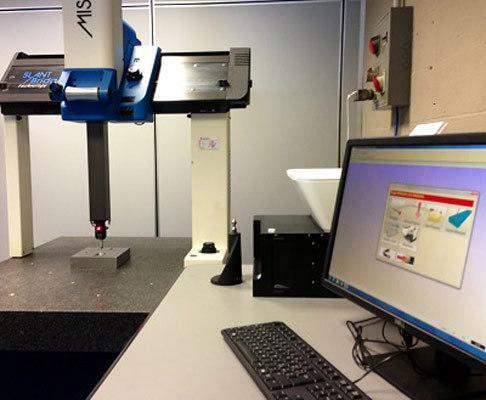 Our machines can handle sizes up to 2700 x 1600 mm. For design, we use 2D-3D software. O.l.m.e.c. Srl works with reliable and qualified suppliers in terms of welding, zinc plating, painting, brightening and other surface treatments. O.l.m.e.c. Srl works in the following fields: progressive mould design & manufacture, sheet-metal shearing and drawing cutting up to 400 tonnes; sheet metal stamping up to 800 tonnes; sheet metal laser cutting Press brake folding secondary machining of moulded parts; thread cutting; assembly of pre-cut products.